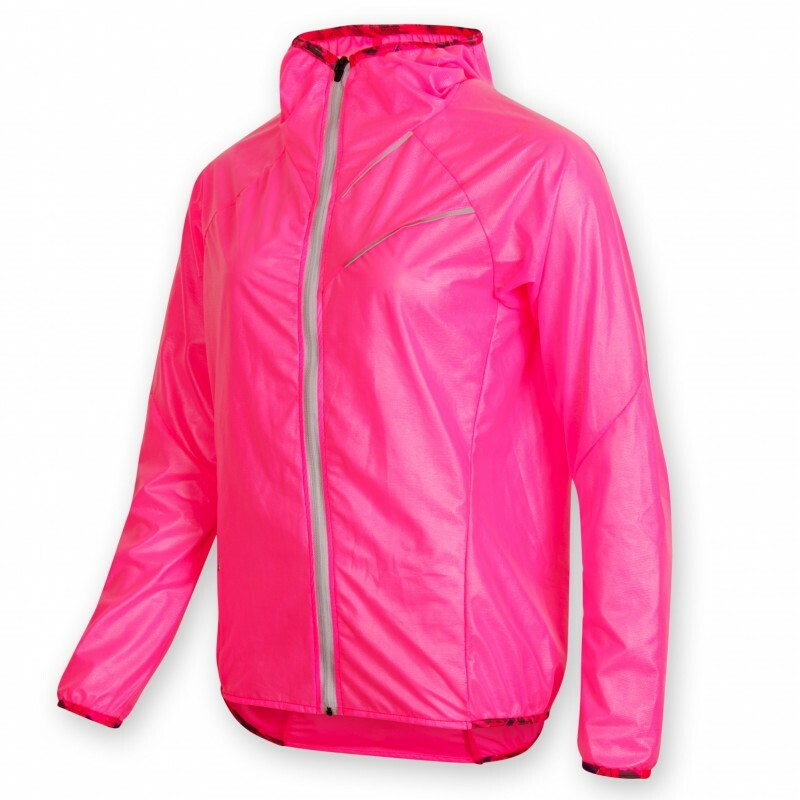 Lightweight reflective jacket MEI suitable for cycling or running. It is wind resistant and protects even from a light rain. 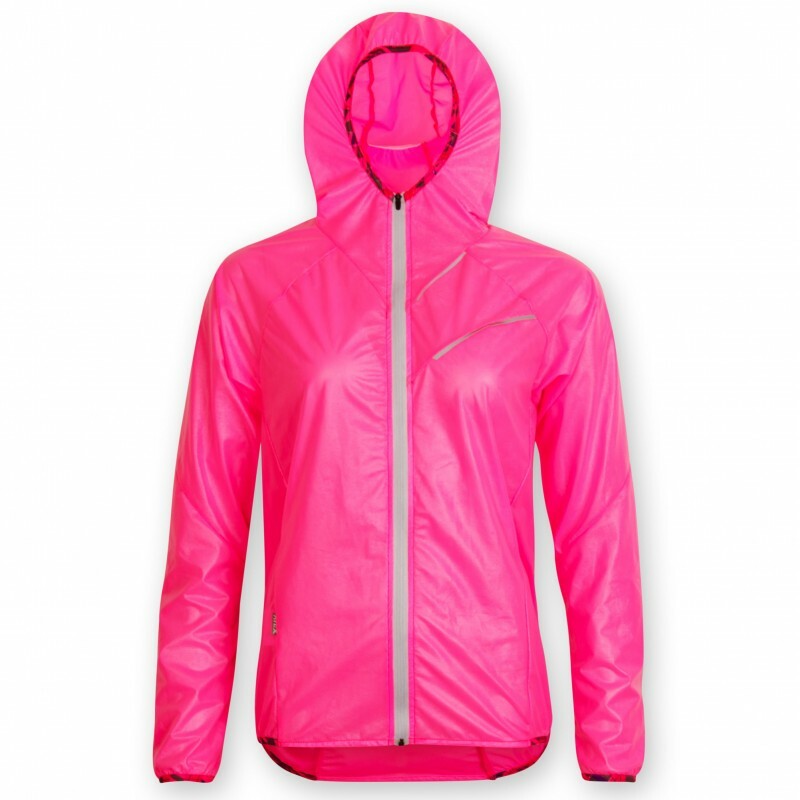 Distinct reflective features in the front and at the back are for higher safety. 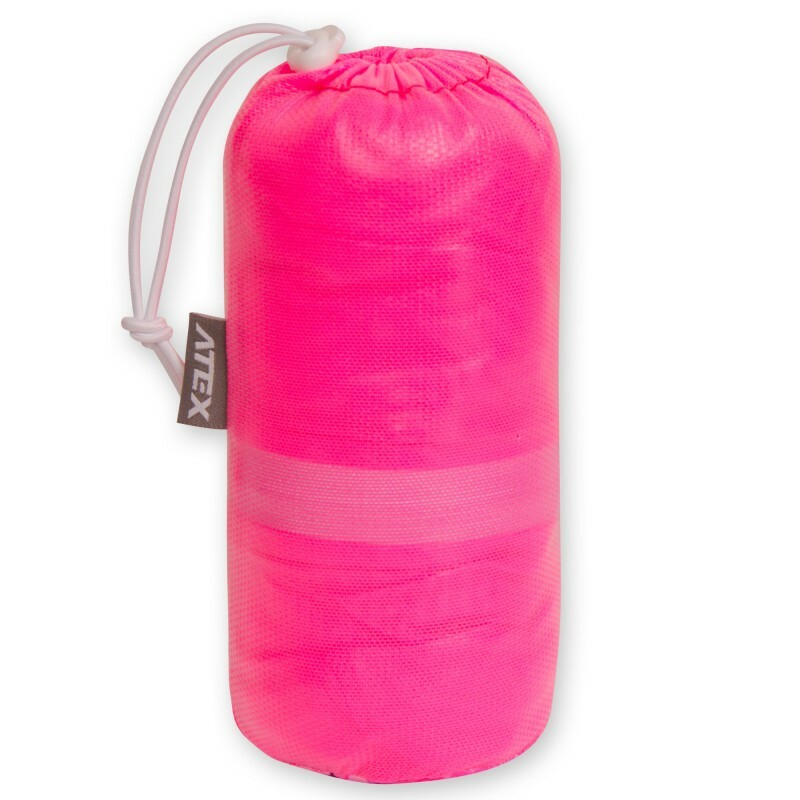 It comes with a practical resealable pack for you to take with when the weather is unstable. Thanks to its small size it can be also put into a cycling jersey pocket at the back. 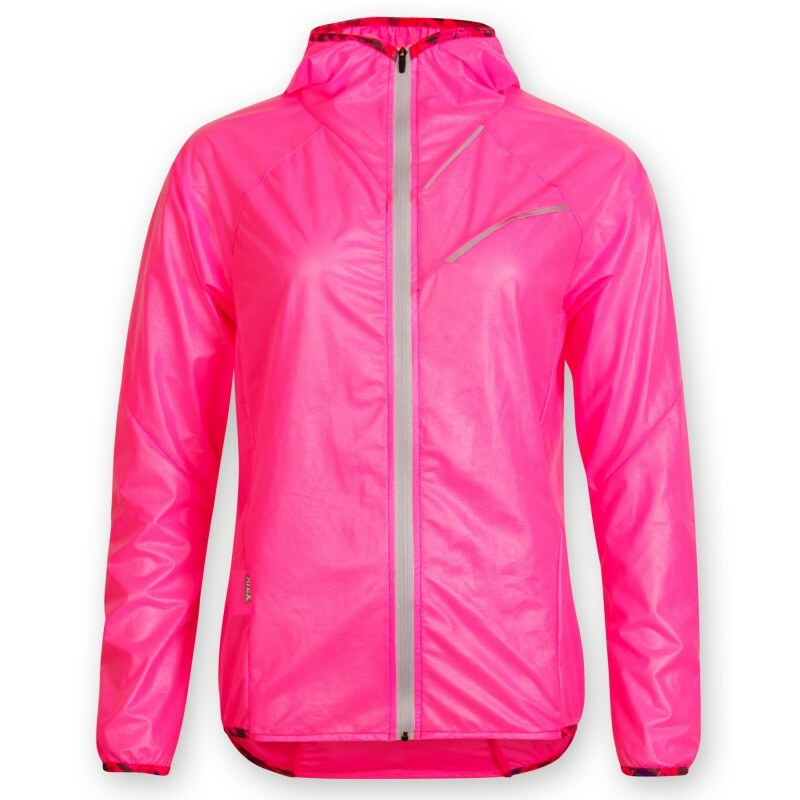 This sportswear is ideal for cycling, leisure time and running. 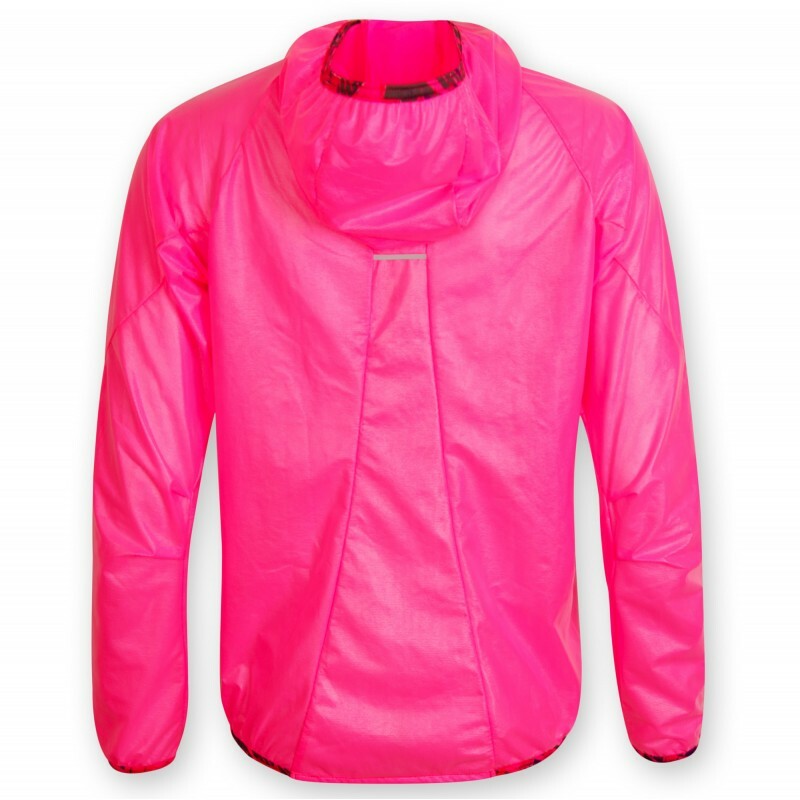 Ultralight membrane material with high resistance to water and wind while keeping its breathability. Rainflex is slightly stretch, soft and feels comfortable on body. Lower layer of mesh structure absorbs inner humidity and equally distributes it to the membrane.